Song after song flowed as I more deeply surrendered to Love, to Compassion and to the sweet Spirit within. 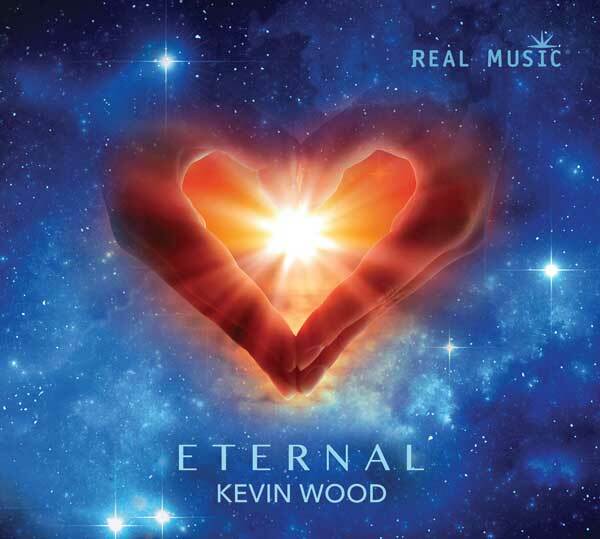 Eternal is my latest soul-stirring album, following my deep struggles with anxiety and a crisis in faith and purpose. I returned to composing and inspiration through a spirit-centered awakening and in surrendering to love. Eternal combines sacred and tribal chant with classical instrumentation to create a profound musical landscape. Featuring ten guest artists, including renowned cellists Jami Sieber and South Africa’s Francois le Roux. Each song will transport you to a beautiful realm of peace. Please enjoy this music to its fullest as it continues to grow a larger and wider audience. 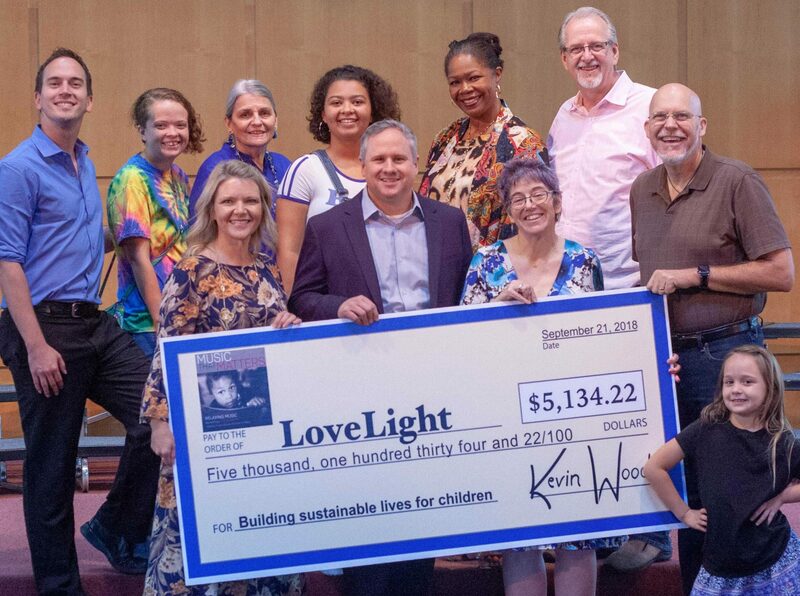 In celebration of United Nations’ International Day of Peace, today, music composer/producer Kevin Wood presented a check celebrating the total donations of more than $5,100 given to LoveLight, a non-profit that helps vulnerable children in South Africa build sustainable lives. 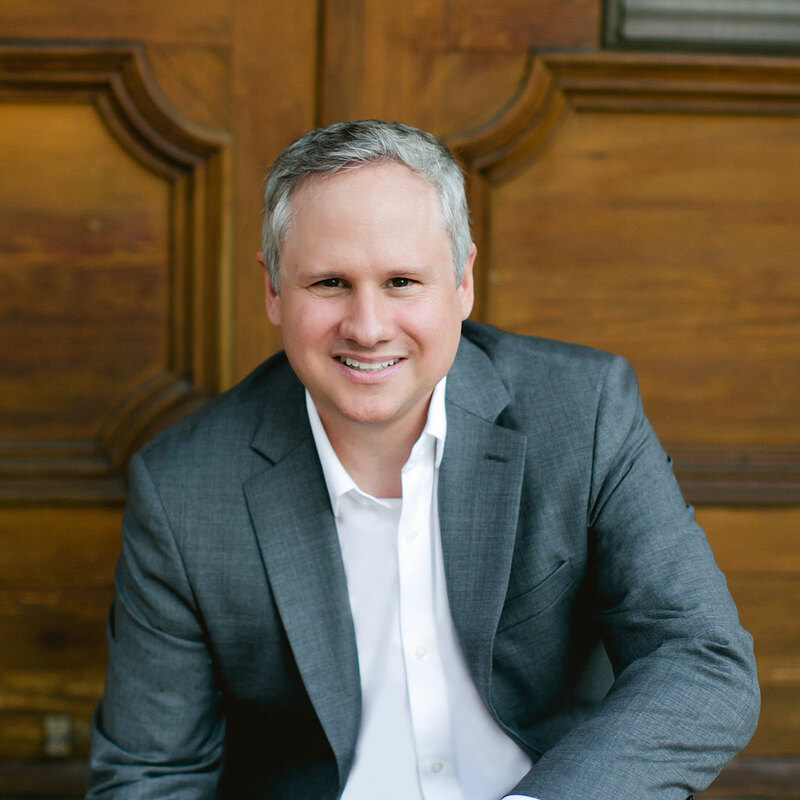 The organization receives 100% of the proceeds from “Music that Matters,” a charity compilation CD of New Age, World Fusion and relaxing music produced by Wood. 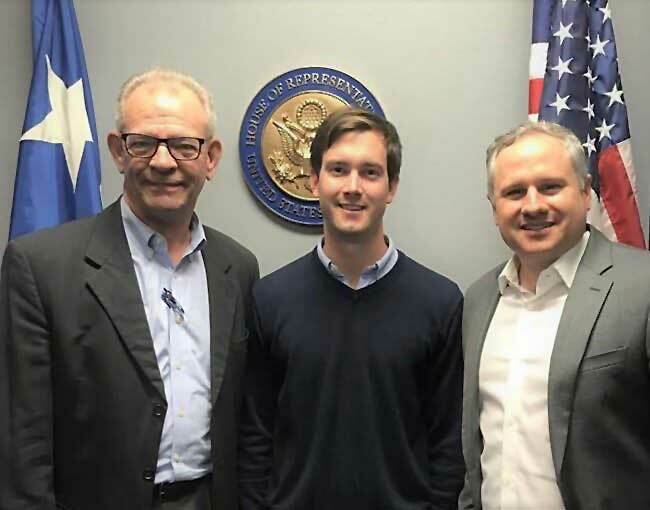 It’s a heart-felt part of our mission as music makers to advocate for rights of all music creators. So it’s an honor to be a part of the Recording Academy’s constituency on District Advocate Day. More than ever Recording artists, Producers and Musicians must support each other and ensure our voices — and our music — will always be heard.